LG Electronics has revealed that the ThinQ line of UHD Smart TVs will feature a host of assistant capable features for just about any of its uses. It is also introducing Google Assistant for controlling smart home devices. The television will be the first of its kind to have Google assistant built right in. LG also says that its ThinQ AI TVs will be able to serve as a central smart home hub. 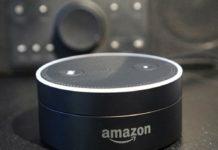 Users can speak directly into their remote controls, access other smart products like smart lights, robotic vacuum cleaners and other Bluetooth or WIFI controlled devices that can be connected to the TV. LG is integrating the Google assistant with its updated DeepThinQ AI initiatives. 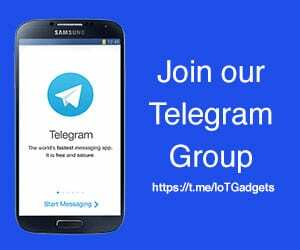 This is geared towards growing LG’s smart home gadgets and giving users contextual content interaction. 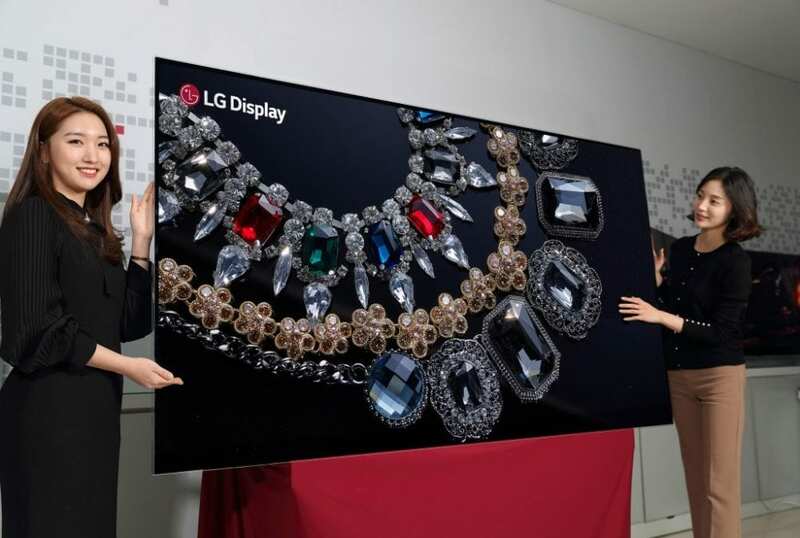 LG is creating a line of smart TVs with the α (Alpha) 9 processors the company has added to its upcoming OLED SUPER UHD TVs. 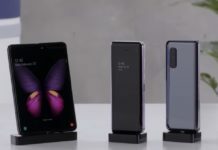 Its features will include improved image processors, Natural Language Processing (NLP) to deliver intelligent voice-activated connectivity and control as well as noise reduction, Full-Array Local Dimming (FLD) to provide deeper blacks and enhance better colour performance, true to life images, and support for 120 fps high frame rate (HFR) content. 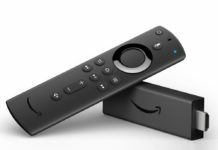 The South Korean tech giant is aiming to change existing Television experience with the ThinQ TV. Users can search for specific information, images, or videos just by speaking into the available remote control. Users can pass specific instructions such as “search for this soundtrack or turn off TV”. LG Electronics has also announced the launch of its new range of home speakers, ThinQ smart speaker enabled with Google assistant. 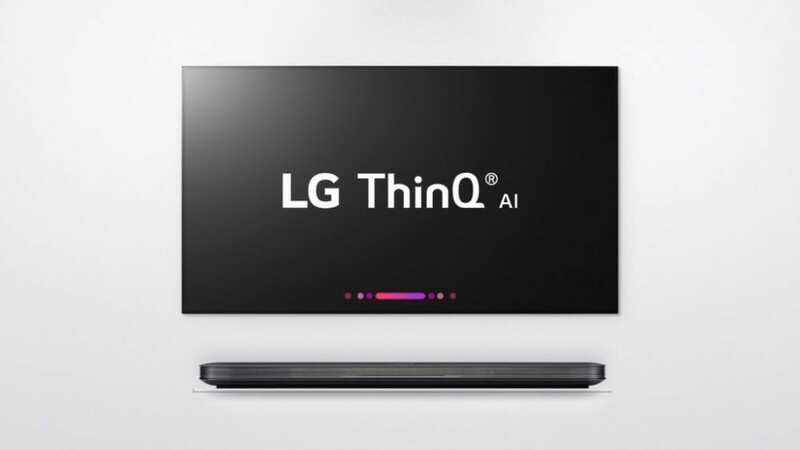 LG’S newly unveiled brand ThinQ focuses on centralising its products that utilise artificial intelligence (AI). 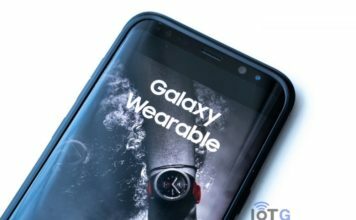 CES 2018 promises to be interesting at the LG booth.